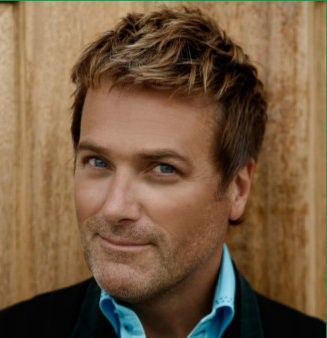 Michael W. Smith, a three-time Grammy-winning artist, is playing at 6 pm on Monday, July 23 at Centennial Hall, as a benefit for Love INC. The show will also boast a 150-person choir singing backup for Smith. Tickets are now being sold at Hearthside Books and The JAHC online (https://jahc.org/box-office/) for $20.